In order to understand China today, it’s helpful to understand this simple rule: nothing is as it seems. In fact, you could say this rule applies when observing and analyzing nearly all segments of life in China: politics, economy, social relationships and even religion. To put it another way, whatever China seems to be at any given moment, it is in fact, the opposite. This can be difficult for Westerners because we tend to be dichotomist in our thinking, wanting something to be either this or that. We don’t do well with this and that. 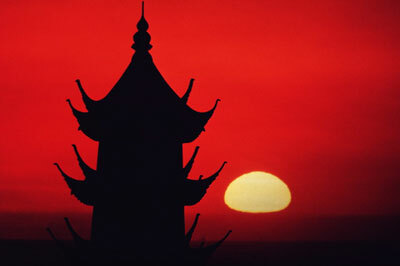 Here are the final four myths or misconceptions that abound regarding China today. Myth #5: People live under severe oppression. While there was a time when fear was the dominant feature of the lives of Chinese people, the reality in China today is quite different. As the state and party continue to back out of personal lives (not entirely, mind you, as evidenced by the one-child policy) people today have many choices that were not available to them 10 or 15 years ago: choosing majors and jobs; buying homes and cars; traveling abroad. In some ways, it is as if the government has made a bargain with the people: We’ll give you space and freedom to prosper economically, and you leave the politics to us. “So long as you don’t challenge the authorities, you can say and do anything,” is how a friend has described it to me. 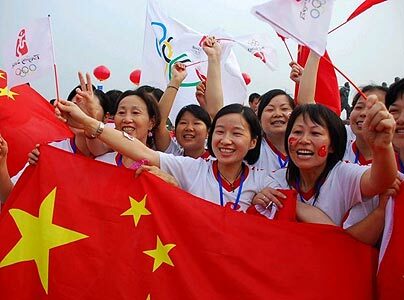 It’s also important to remember that people in China are very patriotic, and they love their country deeply. Myth #6: People live in freedom. While Chinese people enjoy many personal freedoms today, they do not extend to the political sphere. Freedom of expression is severely limited, with no room for criticizing the government or the Communist Party. Citizens have no say in choosing their leaders who are all appointed and selected within the personnel system of the Party. Further, since China’s legal system is still weak, and the Party sits outside (and above) it, people are often subject to the whim of local political leaders who are accountable to no one. Myth #7: Religious persecution is the norm. The emphasis here is on the word severe, so please don’t think that I am saying that there is no religious persecution in China. My point is that it is not the normal experience of most Christians or believers of any of the five approved religions. 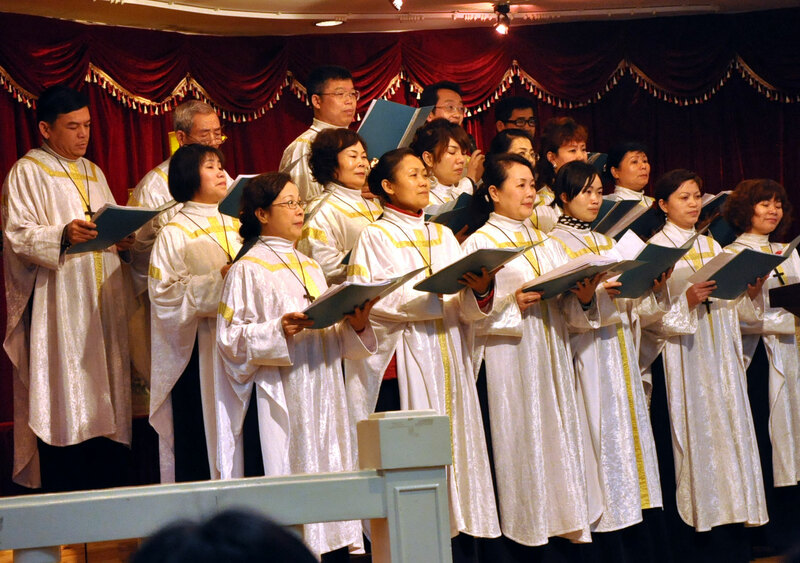 The reality is that, even by government admission, Christianity is the fastest growing religion in China, and that growth is taking place in both the registered and unregistered churches. In addition, the church’s role in society seems to be expanding. This can be seen in church involvement in meeting social needs (disaster relief, caring for the elderly), and Christians working openly in the marketplace. Myth #8: There is religious freedom. While the government says it offers “freedom of religious belief,” it reserves the right to set the boundaries within which religious activities can be practiced, and those boundaries expand and contract in response to the political environment. Religious activities are under the supervision of the State Administration of Religious Affairs and the Three-Self Patriotic Movement (Self-Funding, Self-Governing, Self-Propagating). All religious activities must be registered and approved, and unregistered groups are often harassed and/or shut down. The government is fearful of allowing space for competing ideologies and belief systems that may pose a threat to their own dominance and/or survival. Debbie will fly back to Hong Kong at the end of this week, to be back in time for teacher orientation starting August 2nd. Classes for students will begin on August 9th – PRAY for energy and God’s guidance for her & the students in the transition back into the school routine. This will be Janelle’s last week in Cambodia, where she is teaching sports and conversational English to children in the Phnom Penh area as part of the Teach Overseas short term team. At the end of her time in Cambodia, she will fly to Hong Kong and spend the next couple weeks with us. Pray that God would confirm in her heart His direction for her future. To illustrate this principle, we’ll highlight eight myths or misconceptions that abound regarding China today. Myth # 1: China is a communist country. What I mean here by communism is a Communist or Marxist belief system. Although the Communist Party of China (CCP), with its 72 million members, remains firmly in power, the reality is that communism is no longer a unifying ideology. 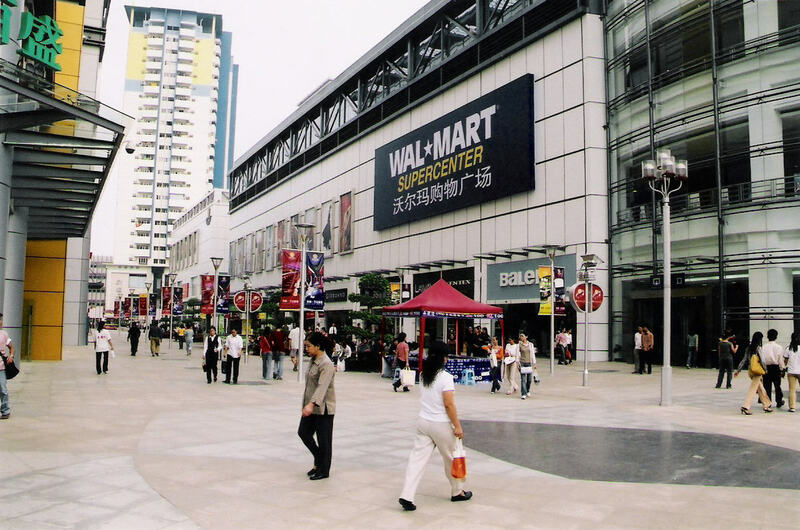 China today is essentially a consumer society. Every human being is hard-wired to want more stuff, and the Chinese are no different. The economic reforms of the past 30 years have significantly raised the standard of living of most Chinese, and China’s participation in the global economy means that anything can be purchased for a price. Most Chinese today are concerned with bettering their economic condition and/or the accumulation of wealth. Myth # 2: China is a capitalist country. Capitalism here, of course, refers to a particular economic system where the means of production are in private hands. While private enterprise is flourishing in China, there are many sectors that remain under state control. These include key sectors such as education, media, resources and transportation systems. The official term that the Chinese use to describe their system is “socialism with Chinese characteristics.” When queried about this, Chinese friends usually say, “It means capitalism, but we’re still uncomfortable with the word.” What it really describes is a system where the economy is increasingly ordered along free market principles, but the political system remains authoritarian. Myth #3: China is a modern country. Since most visitors to China spend their time in cities, this is usually the overwhelming impression. To be sure, many cities are extremely wealthy and modern. However, trips to the rural areas of China reveal a different reality, namely that China is still very much a third-world nation where hundreds of millions of people live in extreme poverty and have lifestyles that differ little from their ancestors of a hundred years ago. Myth #4: China is a poor, backward country. The reality is that China has many of the characteristics of an emerging modern nation. There is extreme wealth, with China now lagging behind only the U.S. in the number of billionaires. There is a sophisticated telecommunications system with more than 600 million cell phone subscribers. China has an ambitious space program that includes putting a man on the moon by 2025. These are not typically characteristics of a poor and backwards country. We will list the last four myths and misconceptions next week in our blog. Janelle is just over the halfway point in her Cambodian mission trip. In all of her communications so far, she is loving the county and the people she is working with — both her teammates and the Cambodian kids she has been teaching. Continue to pray that God would strengthen, guide and use her in the remaining two weeks. We are thankful that we were able to help Ryan get moved into his new apartment (Tacoma, WA) and spend an enjoyable few days visiting with Nathan & Jasmine at their new apartment in Marysville, CA. We have also just returned from a two week visit with Debbie’s dad in Detroit, MI. God blessed us with a wonderful trip together to Gettysburg, PA as well as time to re-connect with her brother and sister-in-law and a local C&MA church.